I promised myself I wouldn't overdo it over the holidays, but when I stepped on the scale at the start of January, it quickly became apparent that I had broken my promise. I've never been a dieter. For most of my life, with the exception of a few years in college and in my twenties, I've always been active. I played soccer and ran track all throughout middle school and high school (something I find funny now, given how much I hate running these days). We rarely ate out as a family. My mom kept us well fed with plenty of home cooked meals, mostly of the Southeast Asian variety. And having moved to the US from the Netherlands and the Philippines, my family found most of the American processed foods mystifying and stayed away from them. I wasn't a big TV watcher, and social media wasn't even a thing yet. All of these things combined for a healthy, active life. It was as an adult that I fell the bandwagon. Eating out in Portland was wonderful, and at the time, cheap. I ate out two, three times a week. I still biked around everywhere, and went through a rock climbing phase that was replaced by a three year Crossfit obsession before swinging back to rock climbing again. But if I'm being honest, none of these things were enough to offset the decadent, salt-and-fat laden meals at Pok Pok, Bollywood Theater, and more. For me, it's always been a struggle to reconcile my love for food and my health all these years. There are a lot of bloggers who swing the other way on the pendulum — it seems that a surprising number of blogs are often started by folks recovering from disordered eating, folks who are trying to teach themselves to learn to like food again. And that's great, but I'm just the absolute opposite. Even with the full knowledge that flour, butter, and sugar have adverse effects on my health down the line, I'll indulge anyway because I love all of it so much. My self-control just ain't there. And I've tried. I gave up refined-sugar for a month; the feelings of bliss and peace with myself never came, even after my body allegedly detoxed itself and kicked my addiction. I've ran marathons and picked up weights three times my own, just so I could justify my weekly bagel and burger habit. All I learned was that these extremes don't really work. For me at least, it seems that moderation is the key. There are other ways to cut back without going cold turkey or starting a new routine from scratch. For the last few weeks, I've been experimenting with cutting back on flour and sugar in recipes. 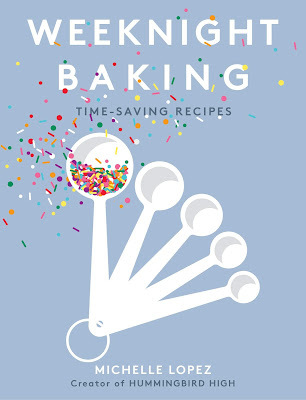 Less flour leads to more moist (but less stable) bakes. 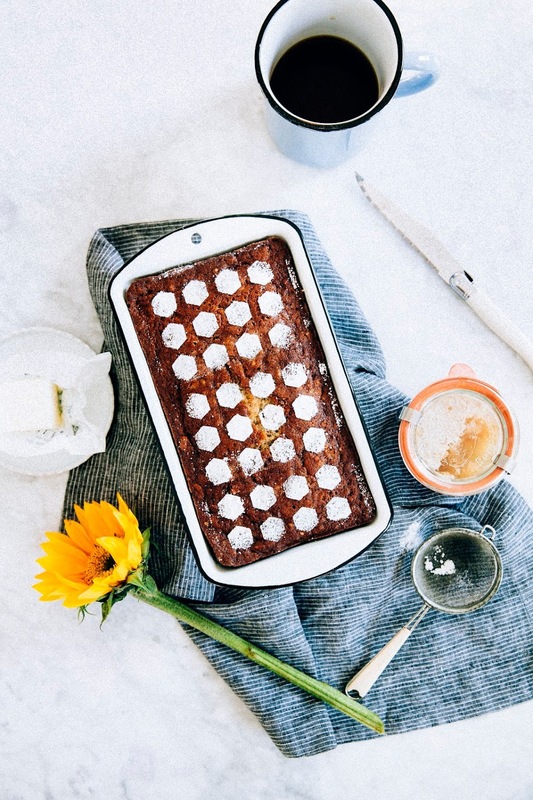 Less sugar leads to less moist and flavorful bakes, but that can easily be compensated with the addition of more fruit and chocolate. 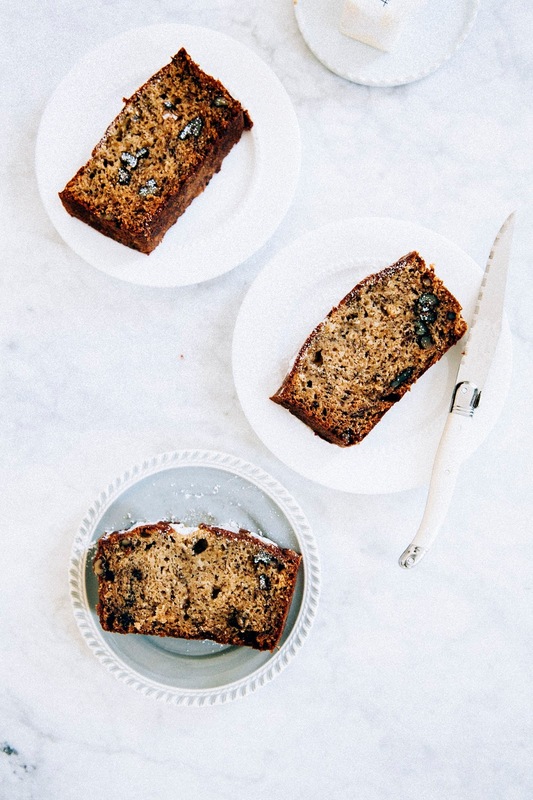 One of my favorite reduced sugar recipes I've tried so far is this banana bread recipe from the famed Flour Bakery in Boston. The original recipe had more than a cup of granulated sugar; this version only has 6 tablespoons. 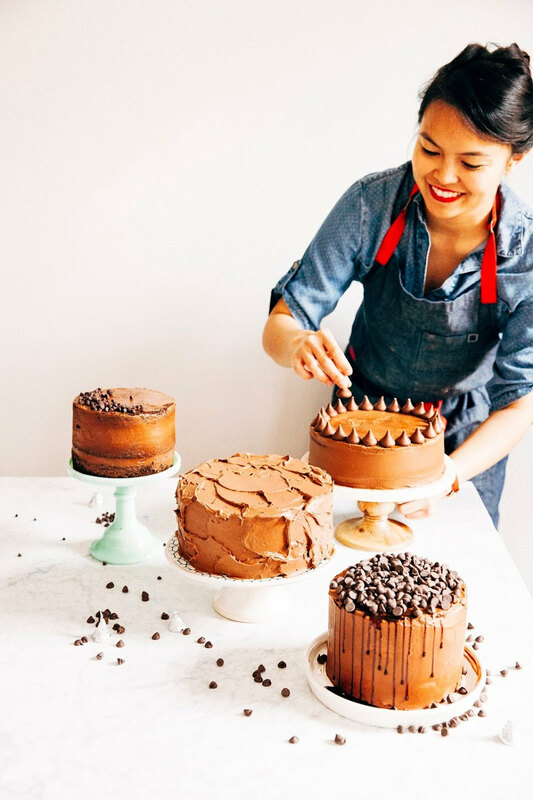 Joanne Chang, Flour's head baker and founder, compensates for the lack of sugar by using incredibly ripe (the point of being almost fully black!) bananas and cooking them to bring out their natural sugars. Enjoy! I know that I'm probably going to get a troll in the comments criticizing the recipe for reducing sugar, but adding more oil and crème fraîche. Which, fair. But I belong to the school of thought that sugar is worse for you than fat, especially if the fat is not a gross trans hydrogenated fat like shortening. If that's not for you, feel free to make the original recipe with the full amount of granulated sugar, which is available in this recipe for banana bread french toast. Like with any banana bread recipe, it's important to use really, really ripe bananas. For this one, you want to be almost uncomfortable with how ripe these are — they need to be almost black, to the point of needing to be thrown away. 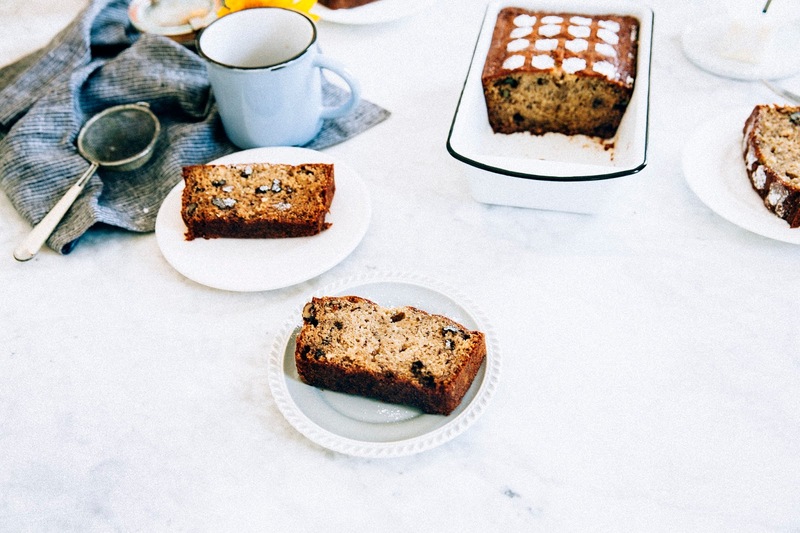 The longer you ripen the bananas, the sweeter and more sugary your bread will be (which is important for this reduced sugar recipe!). In a pinch, you can bake the bananas in the oven to ripen them faster, but it won't be the same. 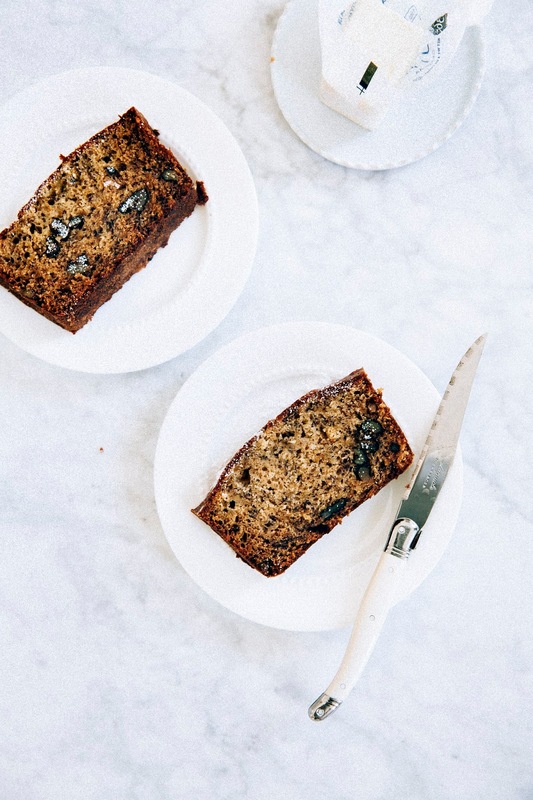 I also share some other ripening tips in this recipe for The Violet Bakery's banana bread; be sure to check it out! While loaf cakes come together pretty easily, it can be a challenge to get the center to bake as quickly as the edges. 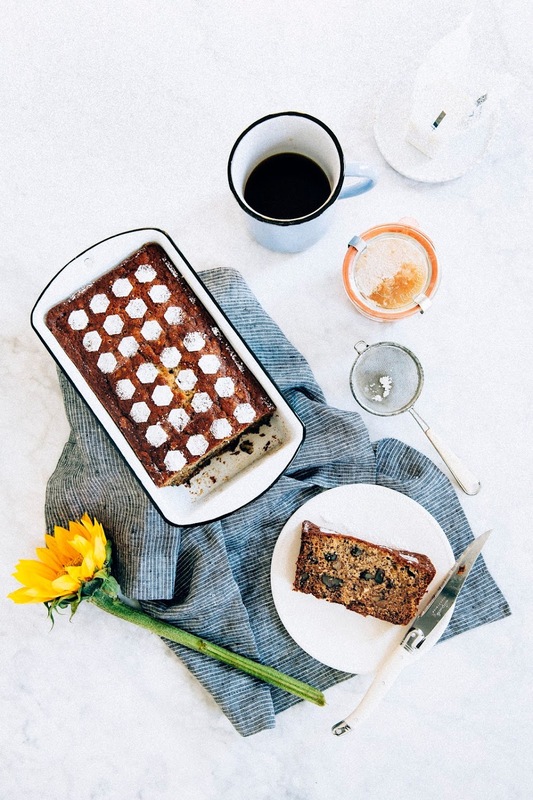 I have some tricks that I use to ensure an even bake; check out my tips on baking with a loaf pan in this cake toast recipe! Center a rack in the oven and preheat to 325 (F). Prepare a 9 x 5-inch loaf pan by spraying generously with cooking spray, and line the bottom and sides of the pan with parchment paper. Spray the parchment paper, and set aside. When the oven is preheated, place 3/4 cup (2.65 ounces) walnuts on a baking sheet and toast for 8 to 10 minutes, or until lightly toasted. 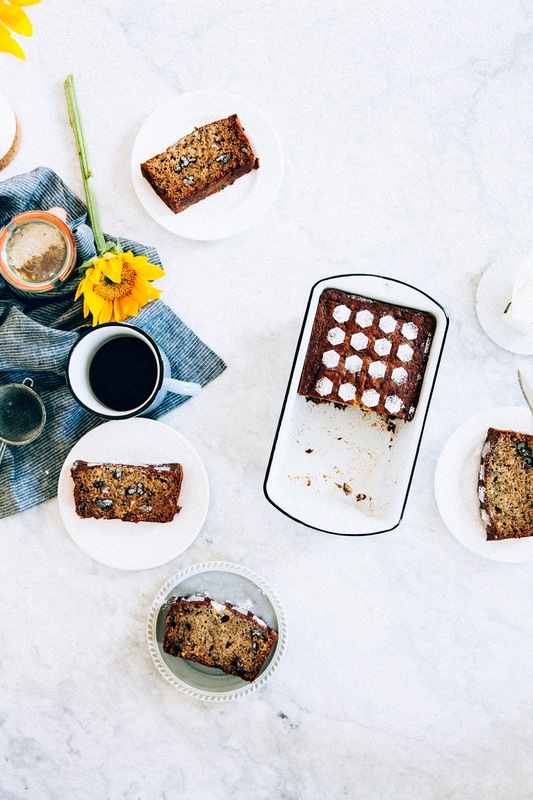 Remove from the oven and set aside on a wire rack to cool as you make the banana bread batter. Mash 2 (not 3!) large SUPER RIPE, ALMOST BLACK bananas in a small saucepan. Place the saucepan over medium-high heat and cook for 1 to 2 minutes, until the bananas break down and get soft and mushy. Transfer to a small bowl, and whisk in 6 tablespoons (3 ounces) crème fraîche and 1 tablespoon pure vanilla extract into the bananas until thoroughly combined into a puree. Mash up the remaining 1 banana and stir into the banana mixture. Set aside. In a medium bowl, combine 1 1/4 cups (6.25 ounces) all-purpose flour, 1 teaspoon ground cinnamon, 1/2 teaspoon baking soda, and 1/2 teaspoon kosher salt. Whisk until combined, and set aside. In the bowl of a freestanding electric mixer fitted with a whisk attachment, combine 3 large eggs and 6 tablespoons (2.65 ounces) granulated sugar. Whisk the eggs and sugar on medium speed until light and fluffy, about 5 minutes. Reduce the mixer speed to its lowest setting and slowly drizzle in 1/3 cup (2.65 fluid ounces) canola oil. Be sure not to pour in the oil all at once! Add it slowly so it has time to incorporate into the eggs and doesn't deflate the air you've just beaten into the batter. This is especially important since creaming eggs and sugar together create the air pockets in the batter that result in a light and fluffy baked good — since there's less sugar in this recipe, you'll end up with a dense bread if you don't get this step right. Slowly, slowly drizzle that oil in. Once the oil is fully incorporated, add the banana mixture (from the 3rd step) and continue to mix on low speed until just combined. Remove the bowl from the mixer and use a rubber spatula to fold in the dry ingredients (from the 4th step) and the walnuts (from the 2nd step) by hand until thoroughly combined, so there are no more flour streaks in the batter. Pour the batter into the prepared loaf pan. Bake for 50 to 60 minutes, or until the top of the banana bread is pale golden brown and springs back when you poke it in the center. If your finger sinks when you poke the bread, it needs to bake a little longer. 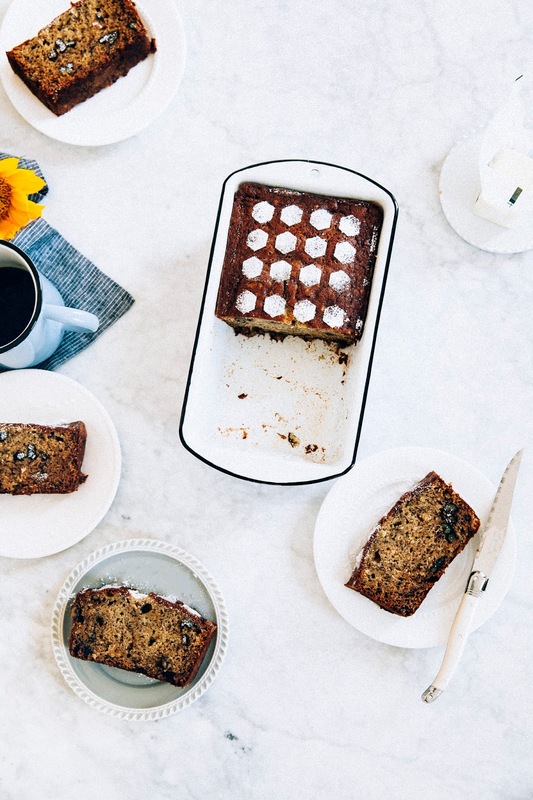 Don't worry if the top of banana bread hasn't domed like it does other recipes — Flour Bakery's banana bread recipe doesn't do that. When the bread is done, transfer the loaf pan to a wire rack to cool completely. Enjoy!